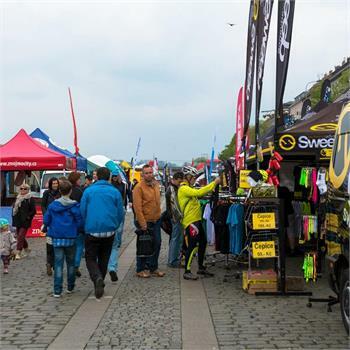 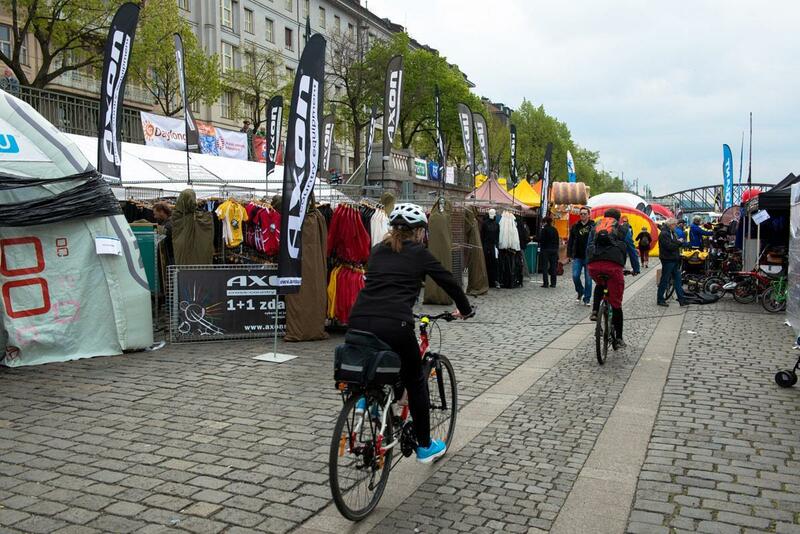 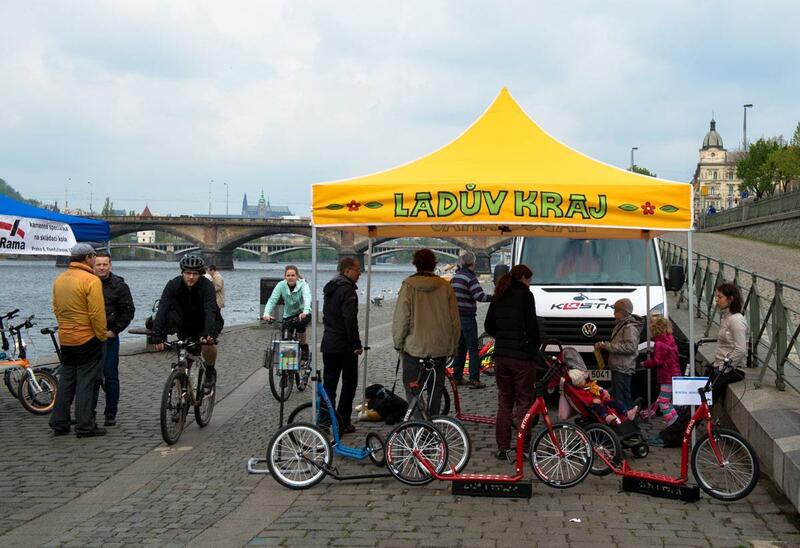 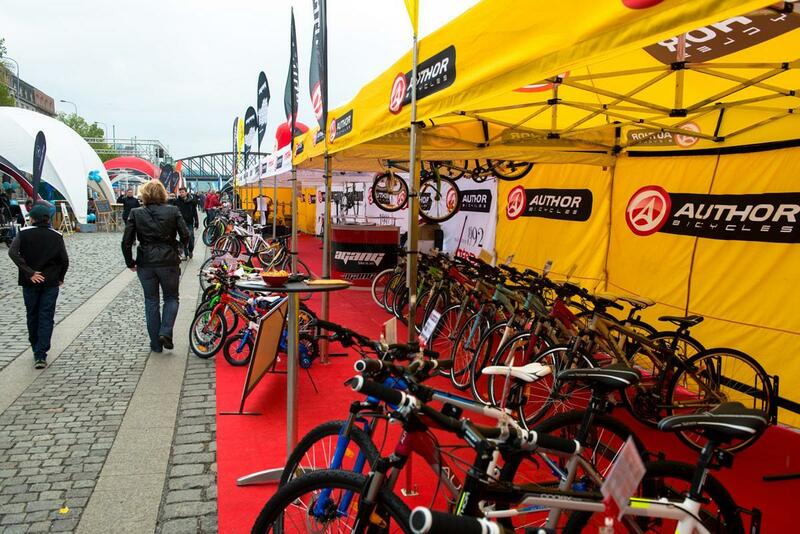 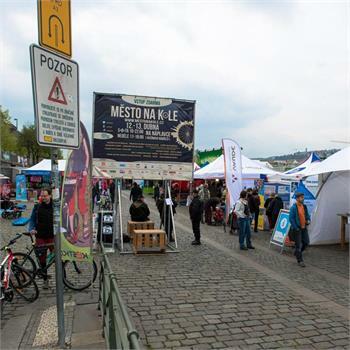 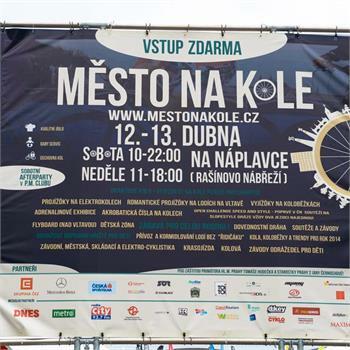 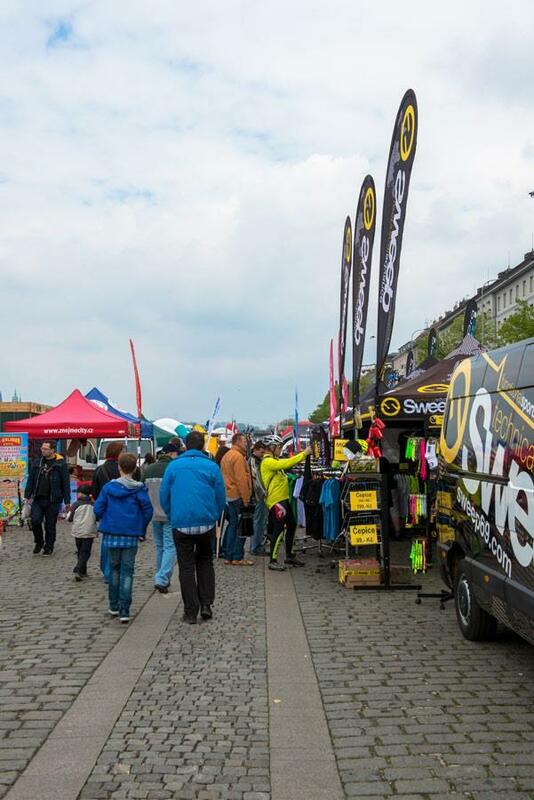 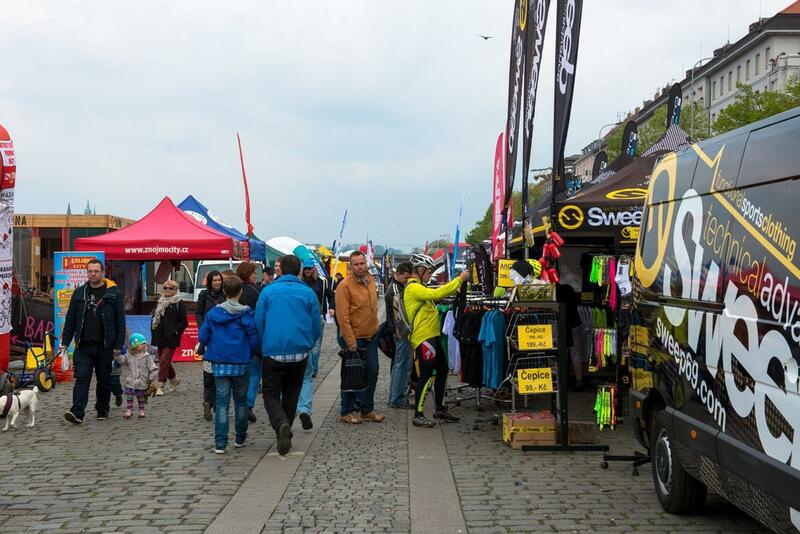 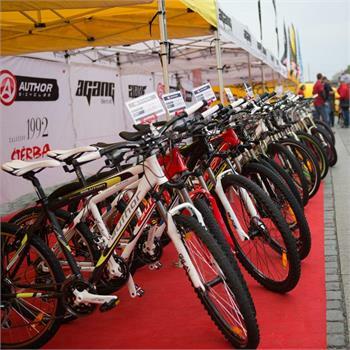 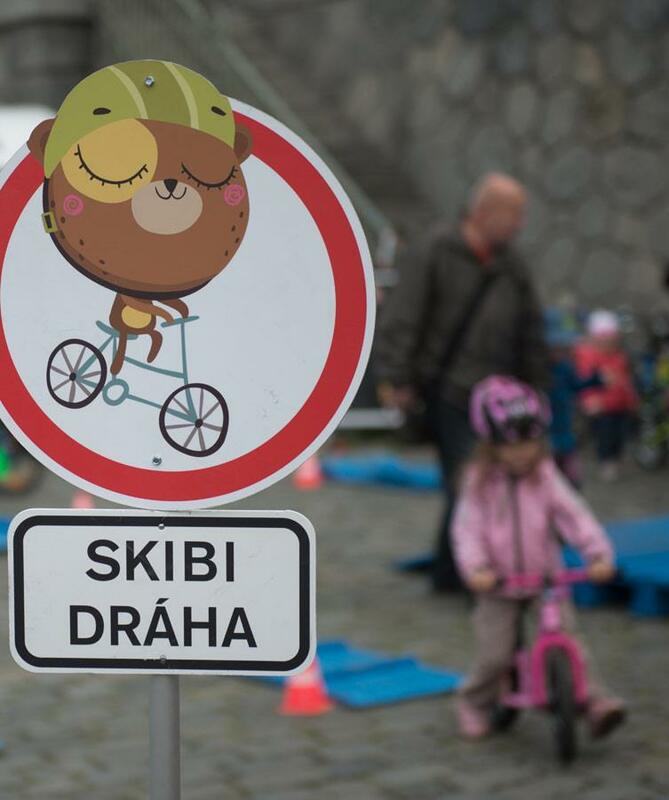 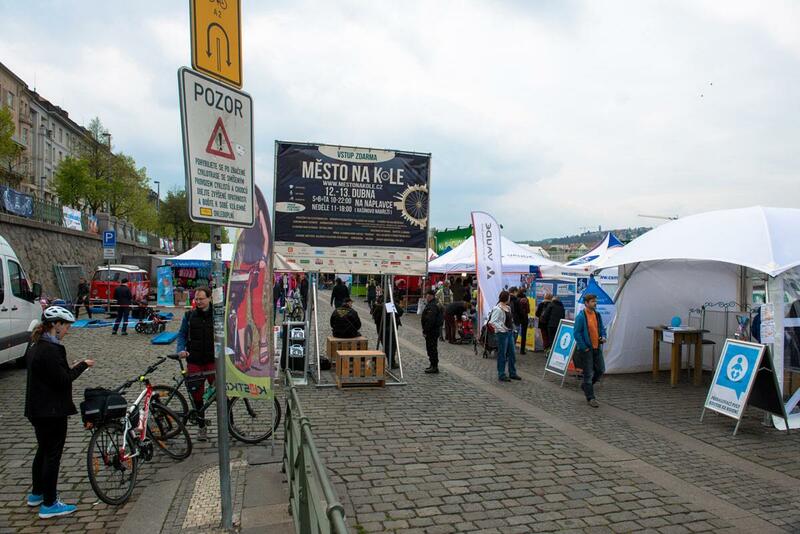 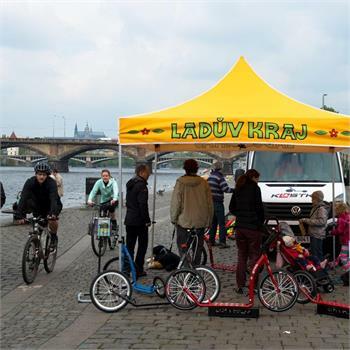 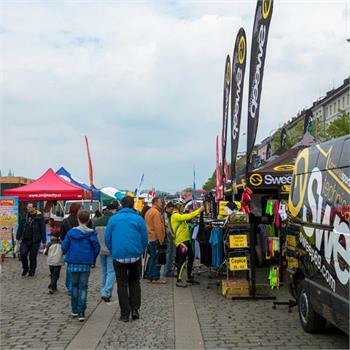 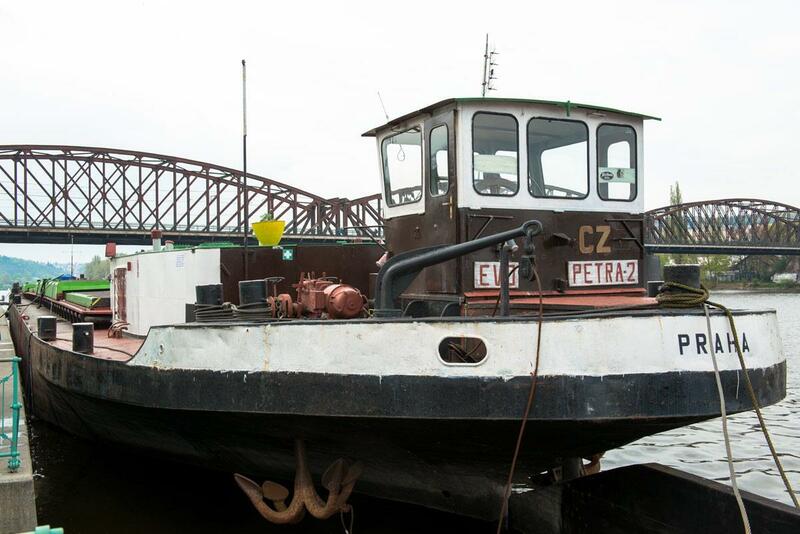 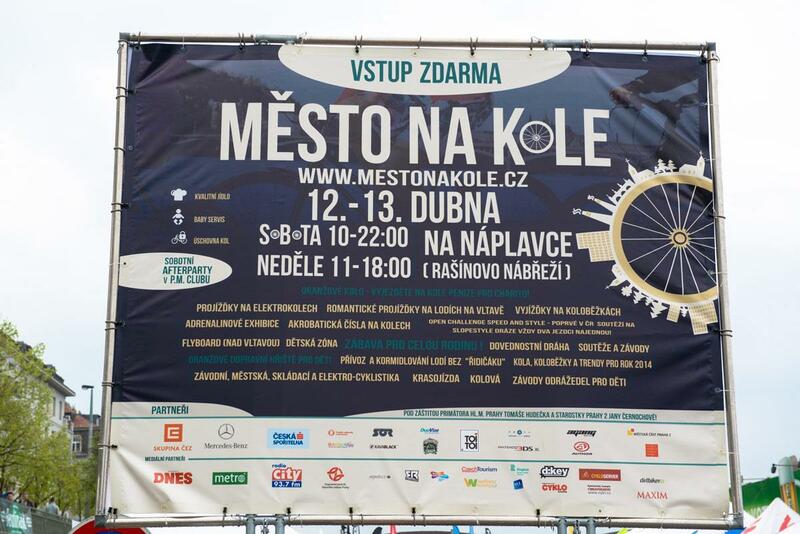 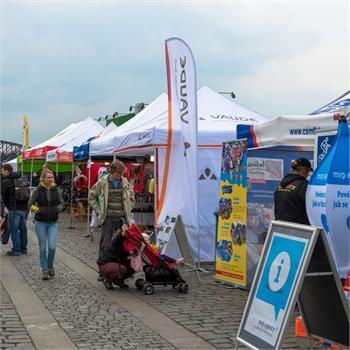 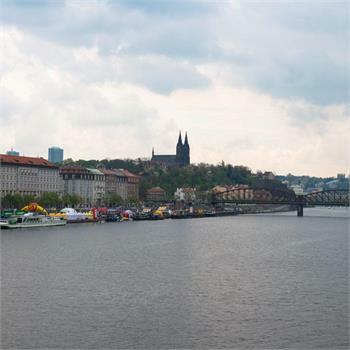 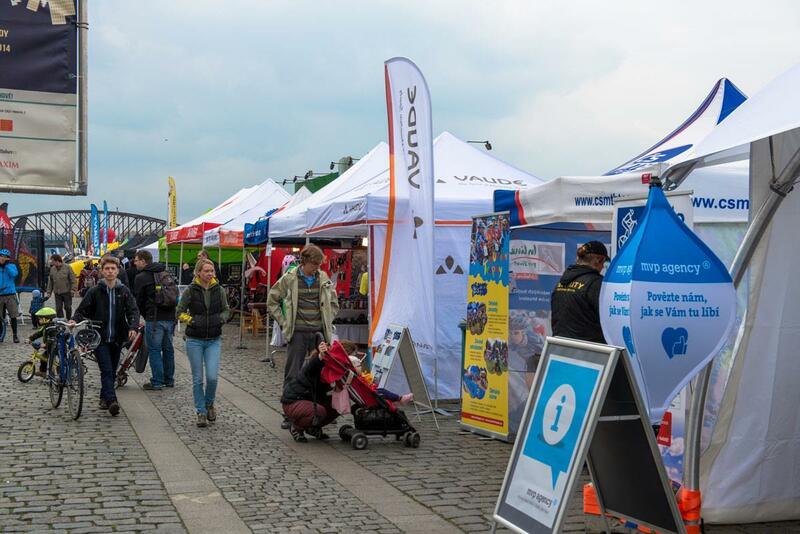 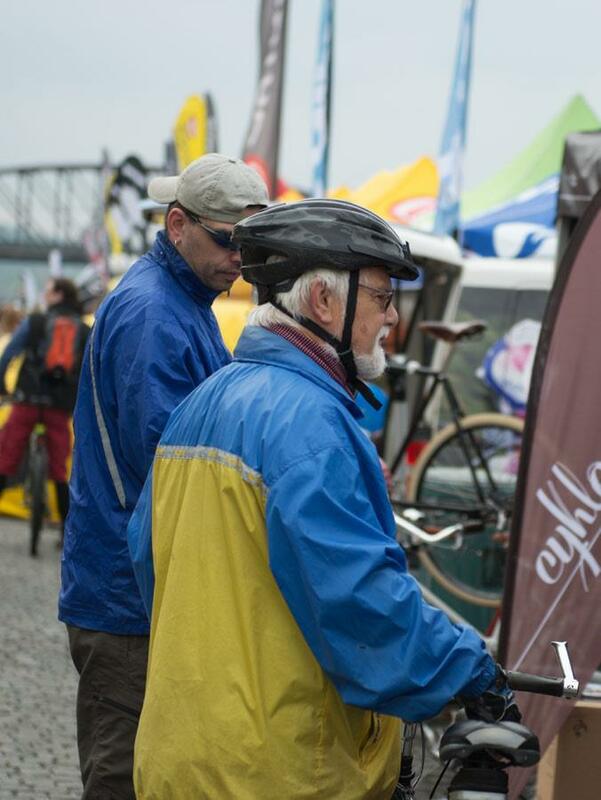 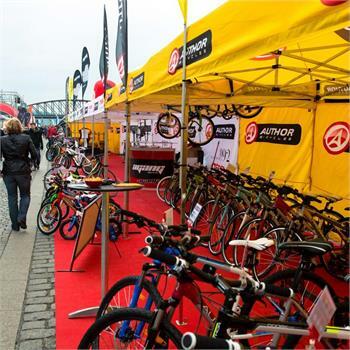 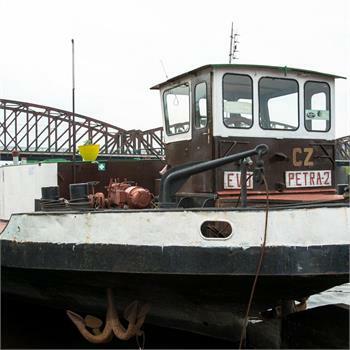 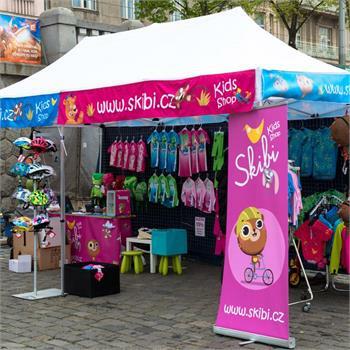 This weekend, 12 -13 April, the Náplavka in Prague on Rašínovo Embankment was the sight of the major cycling event -"City on Bike". 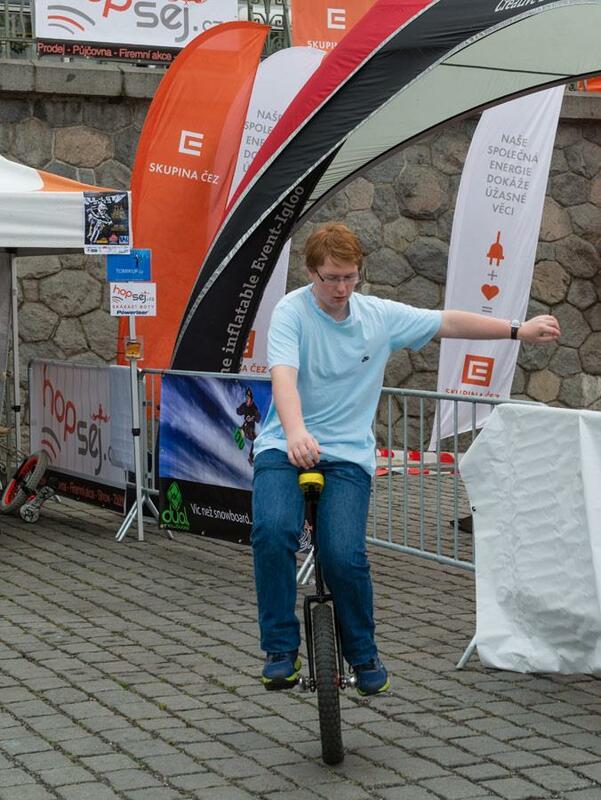 Those who attended the event must have really enjoyed themselves. 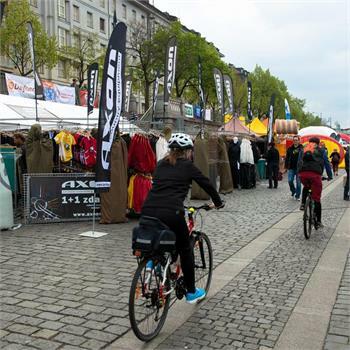 A rich and varied program was designed literally to suit everyone's taste. 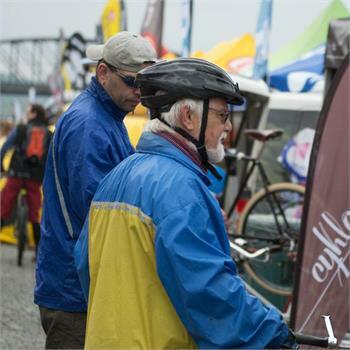 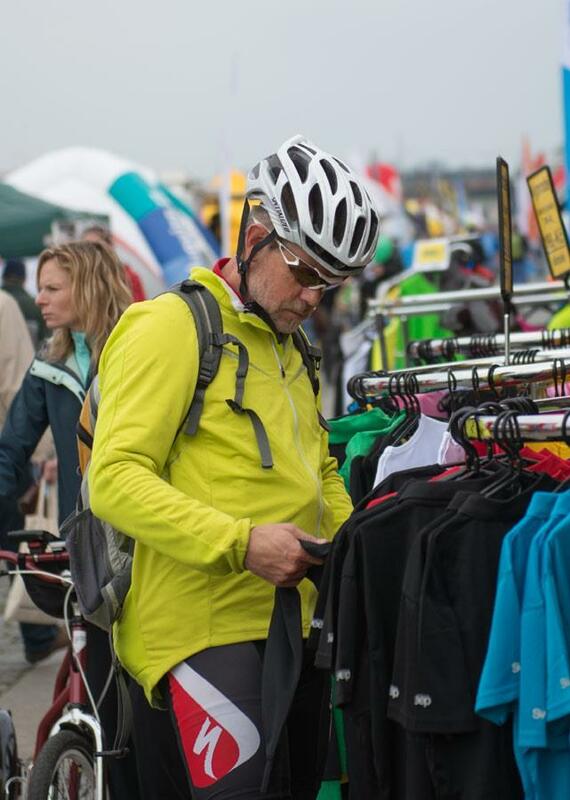 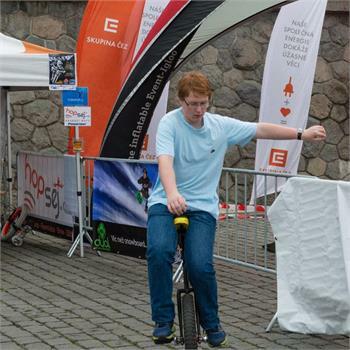 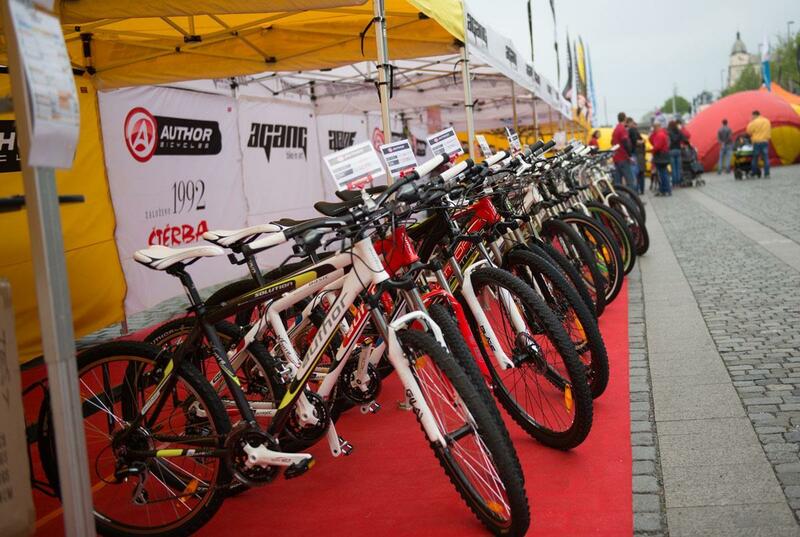 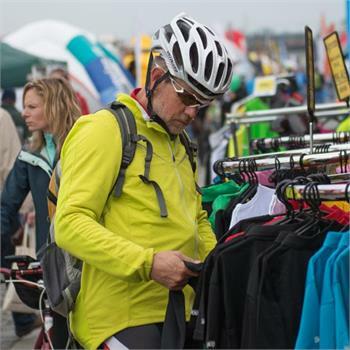 Enthusiastic cyclists had the opportunity to view and buy the latest innovations, or have their bike adjusted, and, last but not least, participate in the race in the style of Speed ​​& Style. 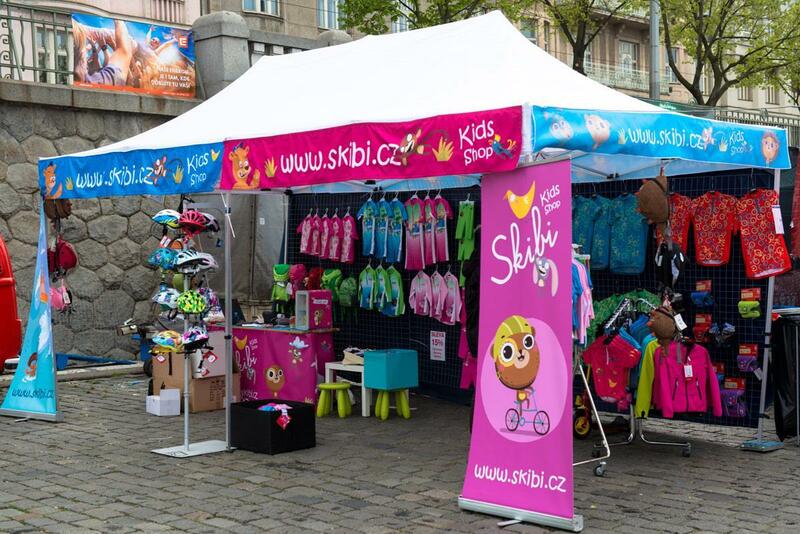 Neither did the organizers forget about the families with kids. 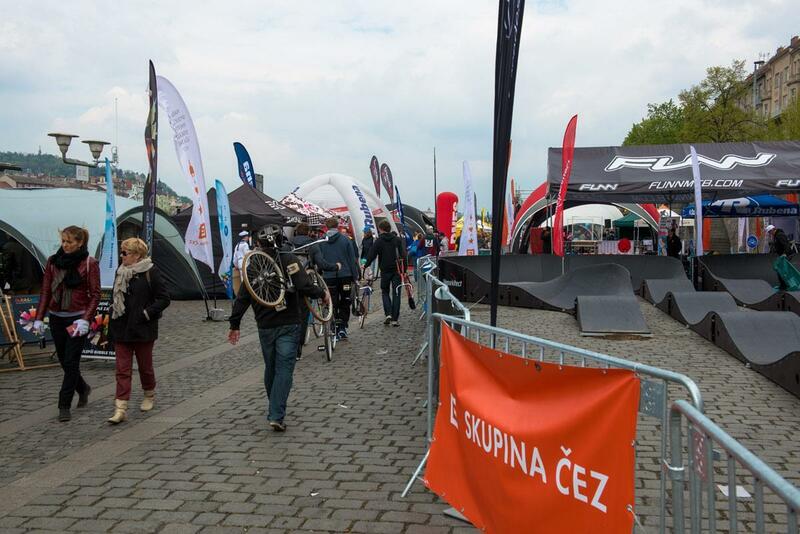 On a raised platform the circus bike riders performed and later the visitors could gaze at the incredibleperformance of athletes on the monocycle. 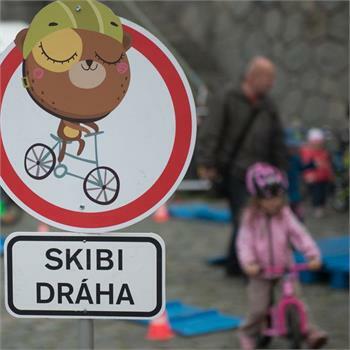 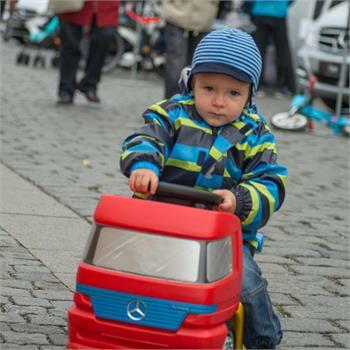 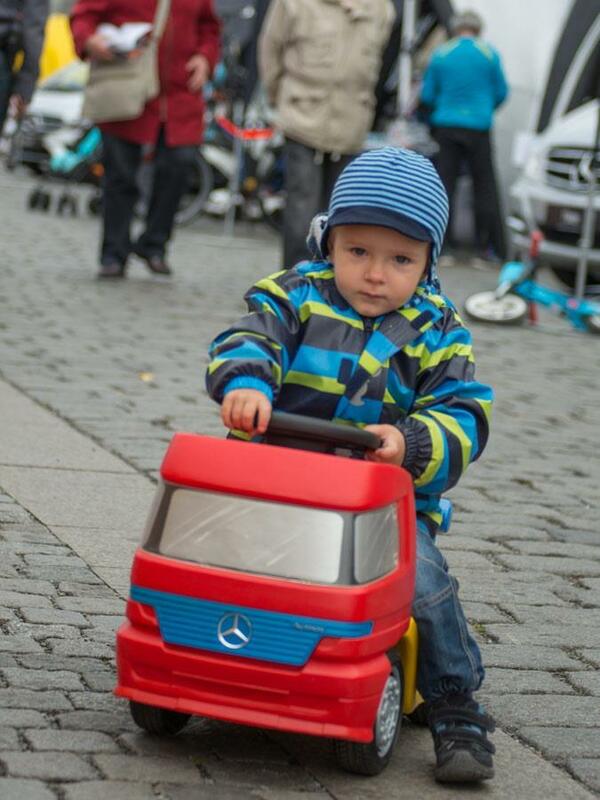 For children, there were prepared two obstacle courses and plenty of bikes. 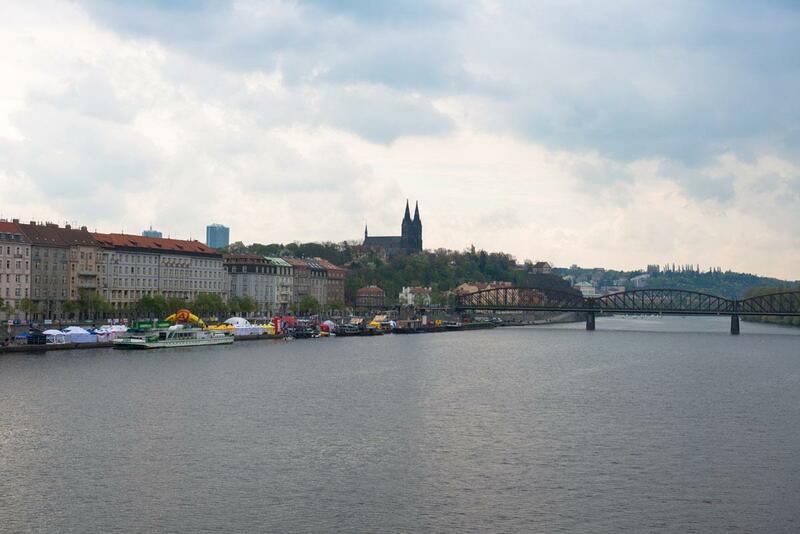 And those who have enjoyed themselves to the fullest could go freshen up, take a boat ride or watch the incredible spectacle above the Vltava River - Flyboard.